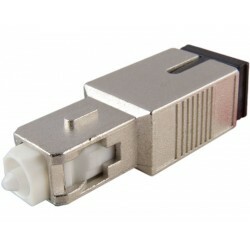 Attenuators are mainly used to reduce the optic power level of an optical signal in an optical fiber cable. They add a specific amount of loss into the optic signal. 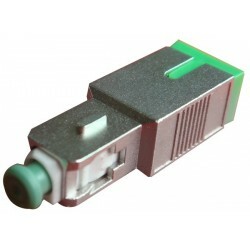 They are available with various connector types and different levels of attenuation. SC Attenuators There are 12 products.